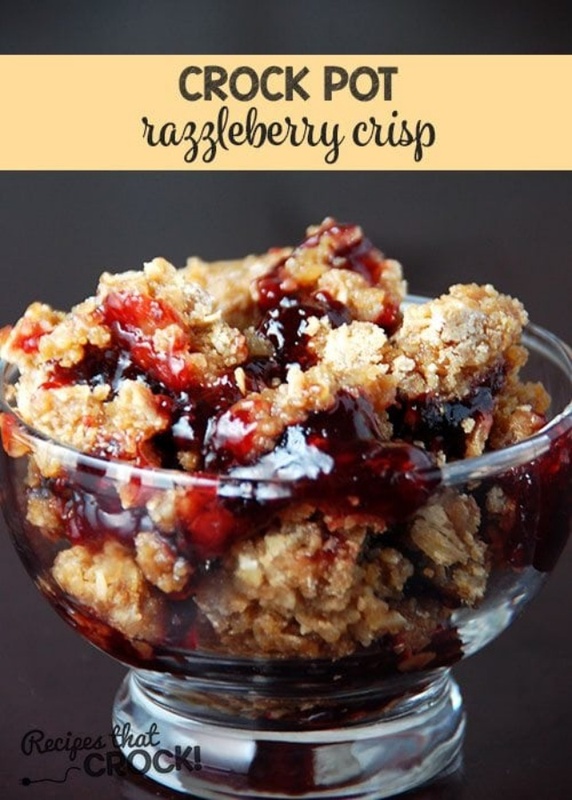 Razzleberry Crisp (Crock Pot) By Aunt Lou from Recipes That Crock - Are you looking for a great crisp recipe? This Razzleberry Crisp is quite possibly the perfect crisp recipe. Delicious crisp that turns out perfect every time!